Millions love this devotionalnow beautifully packaged for women! Grace for the Moment has had a major impact on countless lives. With more than 3.5 million units sold, this devotional continues to touch lives as it emphasises the help and hope of God in everyday moments. Each daily reading features devotional writings from Maxs numerous bestsellers as well as a Scripture verse selected especially for each days reading. This new edition has been repackaged with a lovely burnished leathersoft cover that is sure to become an inspiring part of any womans day. 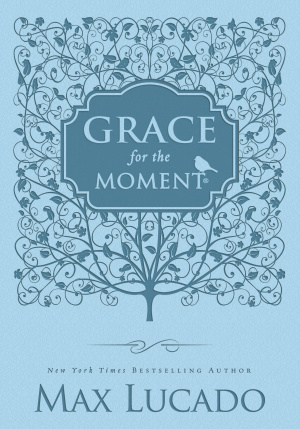 Grace for the Moment by Max Lucado was published by Thomas Nelson in December 2012 and is our 17476th best seller. 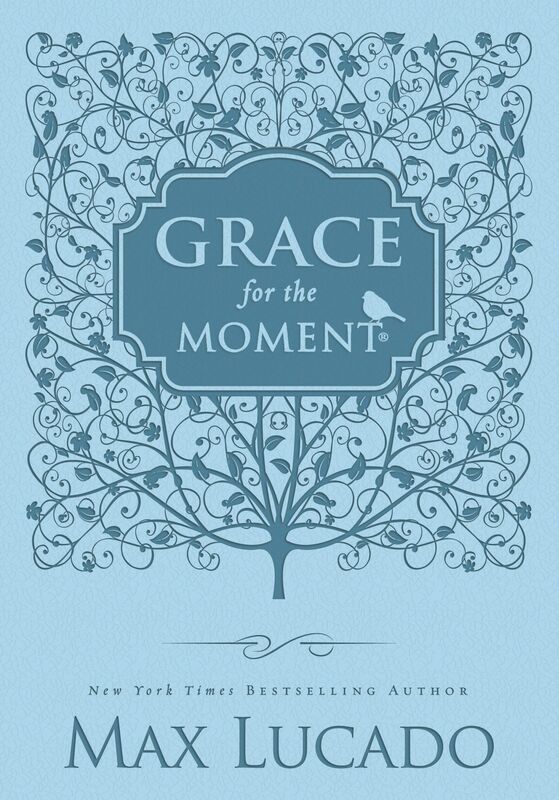 The ISBN for Grace for the Moment is 9781400320752. Be the first to review Grace for the Moment! Got a question? No problem! Just click here to ask us about Grace for the Moment.